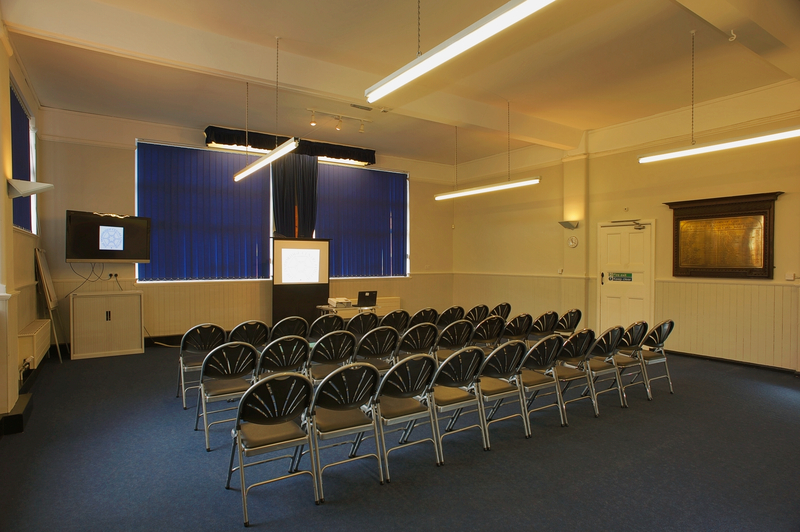 The Doddridge Centre has a range of rooms in various sizes to accommodate your needs from the smallest which will seat 115 people to the largest which will take up to 300 people! We will set out your refreshments table with tea, coffee and whatever has been ordered. Supplies will be replenished and clean crockery provided as required. Refreshments include herbal/fruit tea, decaffeinated coffee and water.Smaller numbers can be catered for.Should your catering needs differ from below, please ask. 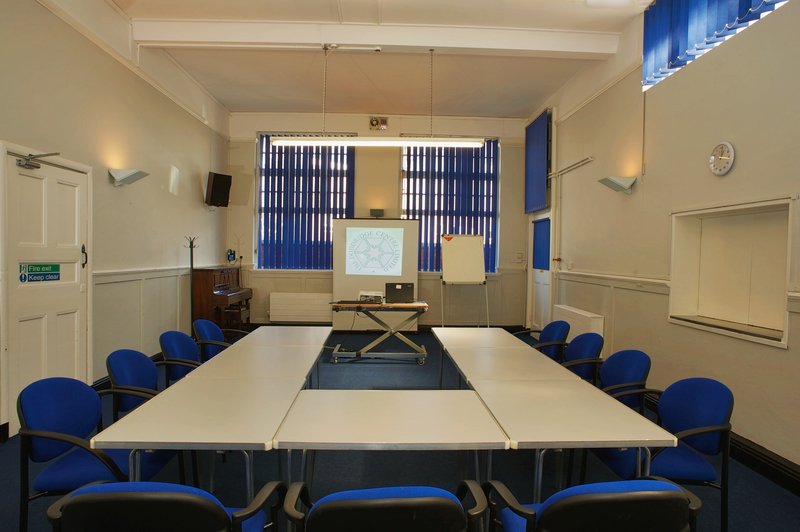 We will do our best to accommodate all your needs.If you have any special dietary requirements, please let us know so we can make arrangements with our caterer.